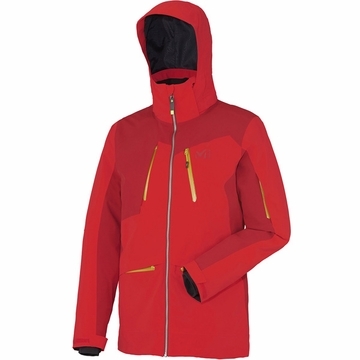 Insulation, comfort, fluid movement Warm protective jacket designed for new-generation freeriding. For tasting the pleasure of fresh snow and backcountry glide. Insulation, comfort, fluid movement. Ride On series.